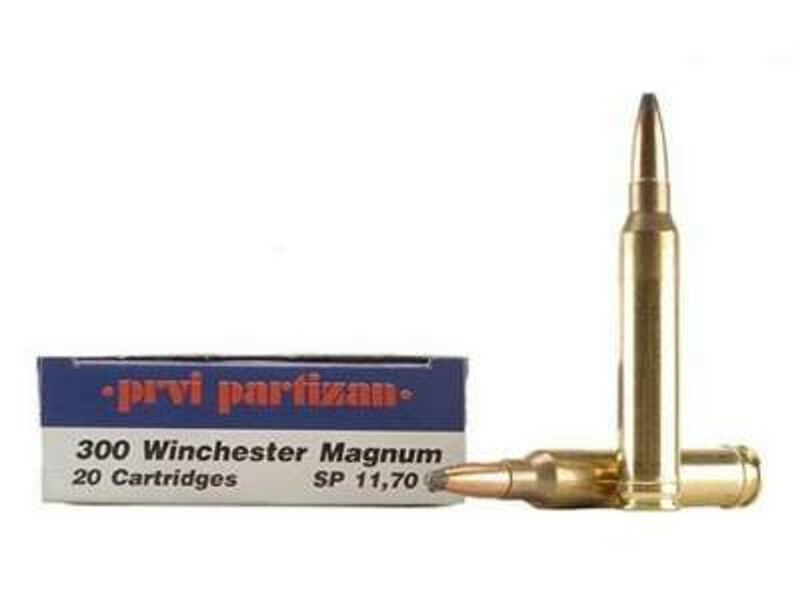 Find the best 300 Win Mag rifle ammunition for sale in bulk or case quantity. The 300 Winchester Magnum is the most popular of the 30 caliber hunting loads and is known for its excellent performance and power. Ammo Board is your place for all ammunition needs for Rifles, Handguns, Rimfire & Shotguns. We pride ourselves on having a wide variety of bulk ammo for sale from the brand you trust. We carry hundreds of the top leading brands such as Federal, Hornady, Malaysian, Alexander and others. We sell ammunition by the box and bulk ammo in case quantities. All of the ammunition you will find in our website is in stock and ready to ship from our warehouse on your orders with fast & free shipping services.